Often when it comes to the honeymoon, newlyweds opt either for exotic destinations or for a relaxing trip to sunny beaches. If Paris is known as the ideal city for couples, you should also consider other European destinations as well, especially if you want to have a lovely, yet affordable honeymoon. In Romania, you can find fabulous places where you can turn this romantic period of your life in the most beautiful memory ever. 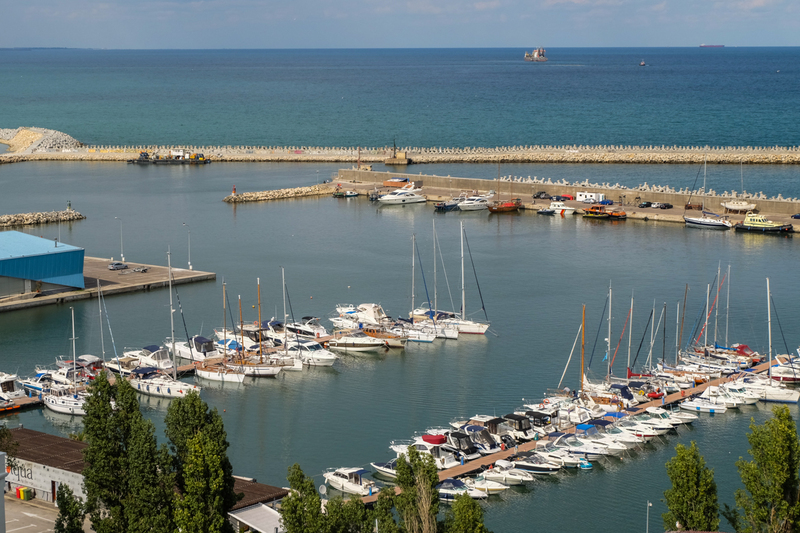 One of the most beautiful honeymoon destinations in Romania is the Black Sea, which welcomes couples with a humid climate, beaches, vineyards and modern resorts. The sandy beaches stretching from Mangalia to Mamaia provide a wide range of hotels for accommodation and the necessary facilities for practicing various sports and countless ways of entertainment. 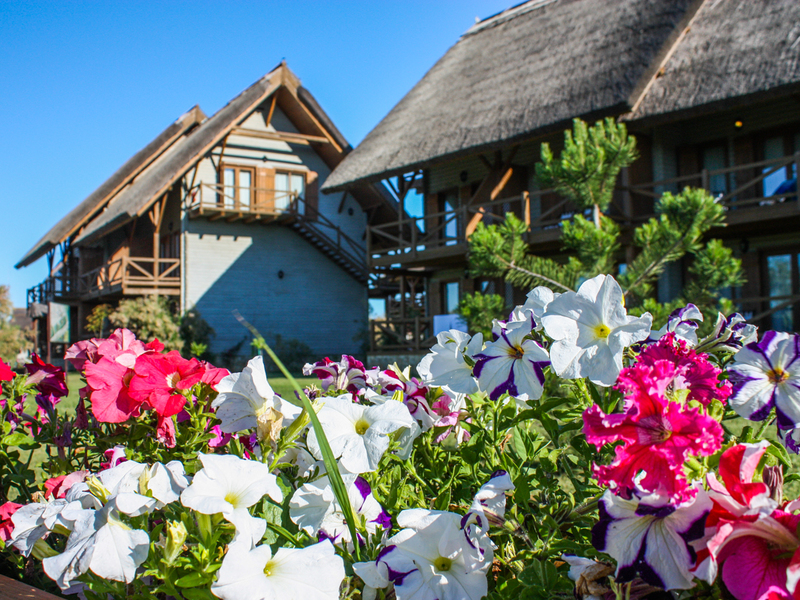 Honeymoon couples can enjoy spa days in Eforie Nord and Mangalia, resorts known for mud baths and various therapies. 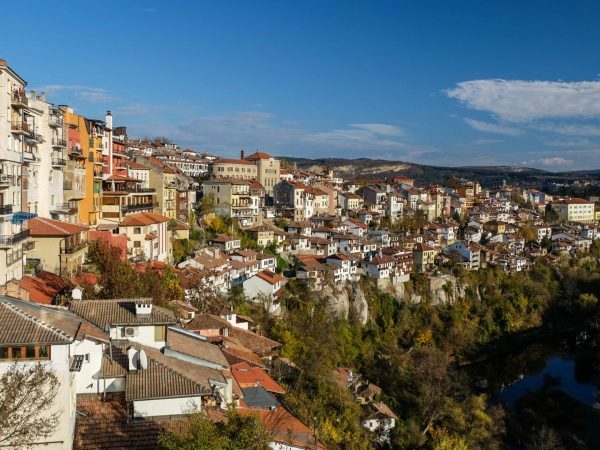 Due to the proximity to the Bulgarian border, it’s possible to make one –day trips to northern Bulgaria and explore beautiful villages and towns, such as Veliko Tarnovo or Balchik. 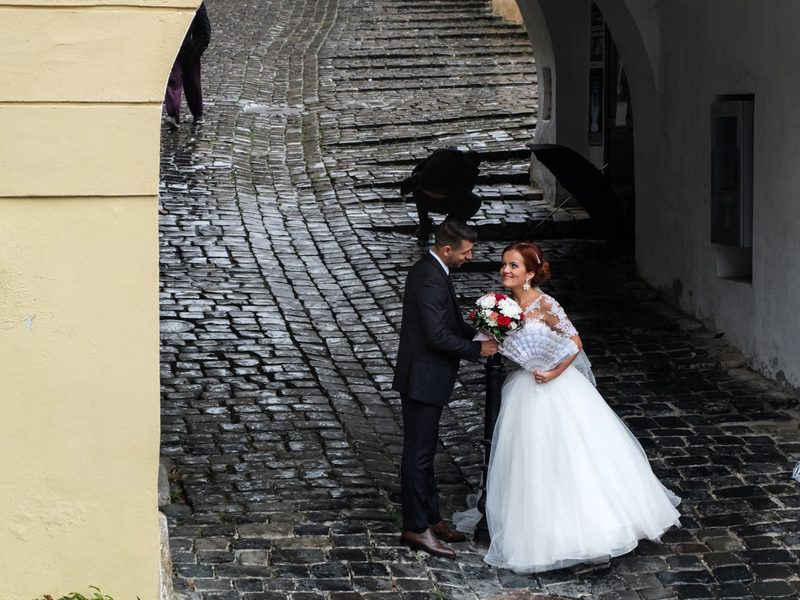 Transylvania is also a superb destination for newlyweds who want to spend their honeymoon in Romania, considered the most romantic choice you can make, because of the beauty of high mountains and waterfalls. 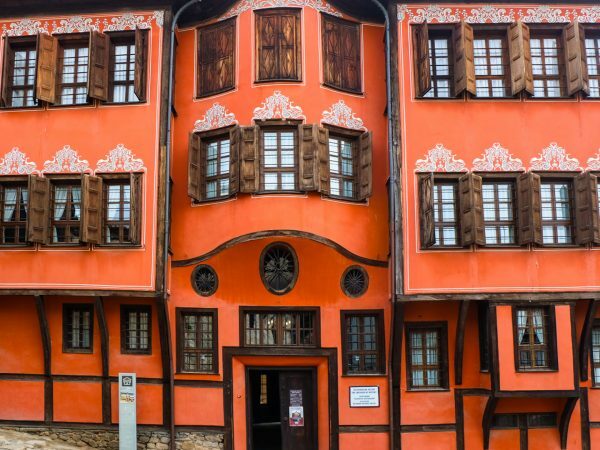 This area houses so beautiful legendary castles, such as Bran Castle, wooden churches with high roofs and fascinating medieval towns, such as Sighisoara. Couples, who love adventure and sports, can go trekking, or just spend some time in various resorts for relaxation. The beautiful area of Bucovina is also a good choice as a location for a honeymoon in Romania. Here time seems to stand still, old traditions and long forgotten crafts are still alive, people are very warm, courteous and they’re exceptional hosts. 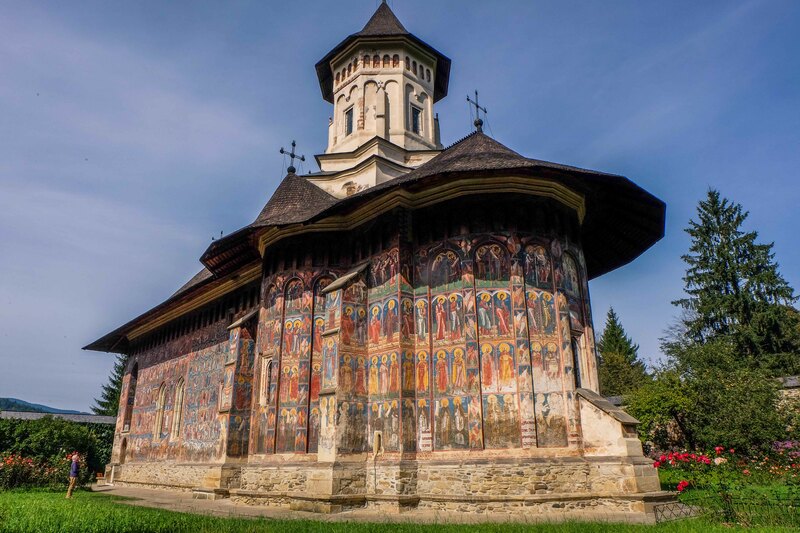 Bucovina is also an area rich in various churches and monasteries dating back to medieval times, perfect for a relaxing trip if you just want some peace and quiet. The breathtaking landscape is perfect for romantic sunsets or sunrises that newlyweds enjoy so much. Try to visit some famous monasteries such as Putna, Voronet, Sucevita, Agapia, Moldova, Gura Humorului, Varatec, or go to Vatra Dornei for a few days of relaxation. Do visit the Cell of Daniil the Hermit, located just 4 km from Putna monastery. It’s a magical place, simple and lovely. One of the most popular areas for holiday destinations in Romania is the Prahova Valley. Whatever the season, the passion that you have, the type of honeymoon you want, Prahova Valley offers many sights, but also various activities. You can spend a relaxing honeymoon, wandering from morning to evening and admiring the beautiful landscape. Those who choose an active honeymoon can practice trekking, you can take ATV rides, do mountain biking or hiking. For example, up to Urlatoarea waterfall – the trail is easy and the landscape is charming. 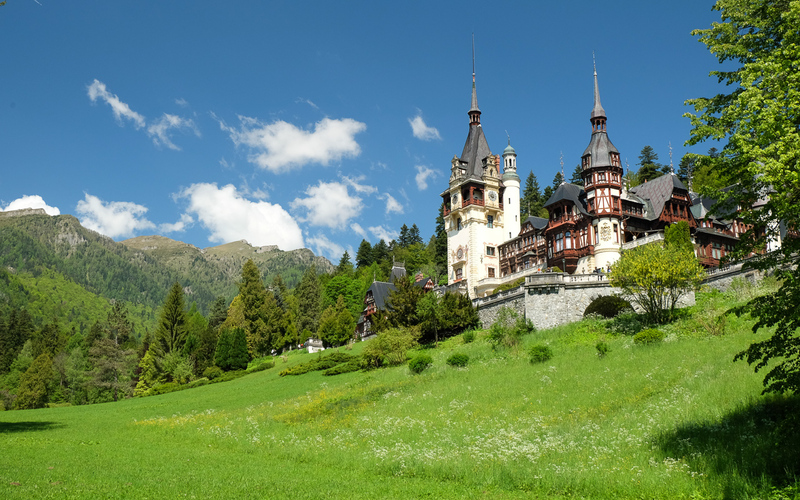 You can also admire many beautiful sights, such as Peles Castle, the Memorial House George Enescu or the Sinaia Casino, Rasnov Fortress, Cantacuzino Castle and the Black Church (in Brasov). If you choose to spend your honeymoon in Prahova Valley during winter and are passionate about skiing, you will find ski slopes in Busteni, Azuga, Predeal and Sinaia, some of them open even during nighttime. 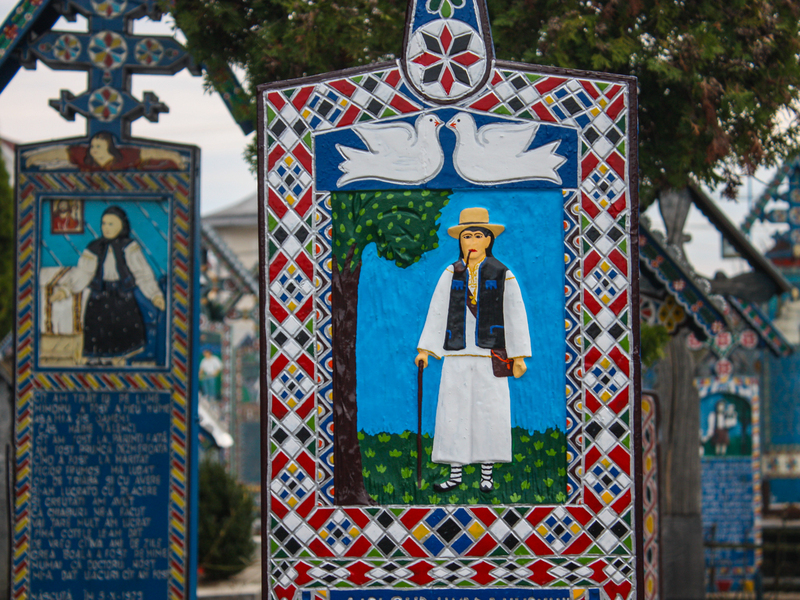 Maramures is undoubtedly one of the most beautiful holiday destinations in Romania. 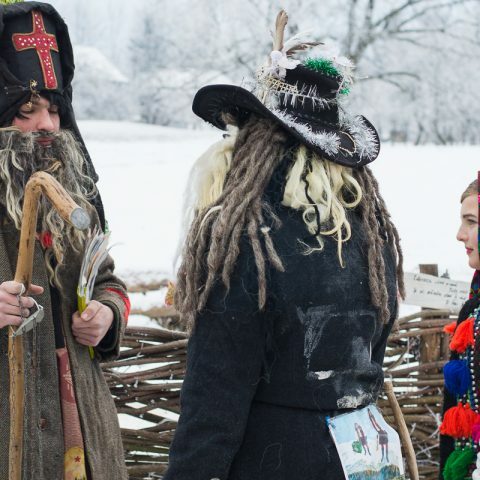 If you choose to spend your honeymoon in Maramures, you will soon forget about the urban agitation. Whatever the time you choose, Maramures is spectacular and welcoming. 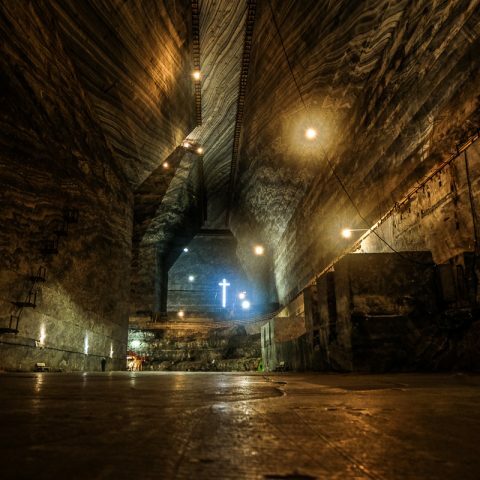 You can go to Sapanta, to see a different perspective on life and death in the Merry Cemetery; you can visit the Barsa Monastery or the wooden church in Ieud. Newlyweds that are hiking enthusiasts can explore the mountains surrounding the valleys. Maramures has a complex network of forest trails, with markings, that offer wonderful views of the villages and landscapes: small lakes, waterfalls, caves, nature reserves, and rare fauna. The beautiful landscapes, delicious traditional food and hospitality of the locals will make any trip to Maramures unforgettable for newlyweds. A honeymoon that’s special, romantic, interesting. A honeymoon in the Delta can’t be described in words. Whether you are staying in a hotel or a hostel, or opt for a floating hotel, a honeymoon in the Delta may be the most beautiful vacation experience of your life. In the Danube Delta, you can go on boat rides organized for groups or just the two of you through the nature reserve, you can visit Letea forest where you can still admire the beautiful wild horses in their natural environment, you may film and photograph the fauna and the flora. Of course, you can’t miss a couple of hours of fishing in the Danube Delta (depending on the year and legal restrictions appliable). Romania is often considered a wonderful holiday destination as it has such diverse relief and presents an interesting mixture between tradition and modernism. But it can also be a destination for newlyweds, because you have so many options available. These are some of our recommendations, but you can plan your honeymoon, as you wish, with trips to different locations. Let us present to you Bucharest Surroundings, a tour where you will find more about Dracula and Brancovenu Family. 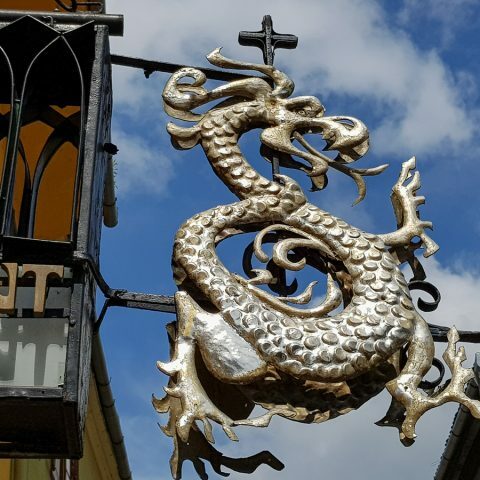 We have especially designed Bucharest Tours for those who want to discover Bucharest’s most important tourist attractions, its history and culture. This is a trip to Northern Bulgaria, a land full of historical treasures, breath-taking scenery and made whole by the hospitality of its inhabitants. 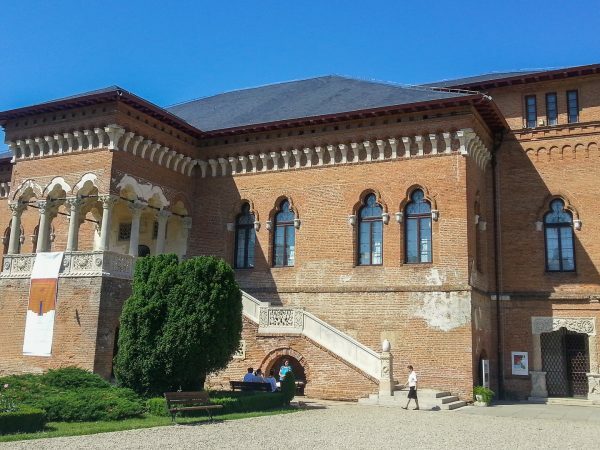 Departure from Bucharest and visit to Veliko Tarnovo, Arbanasi Village, Basarabov Monastery and Ruse Town. 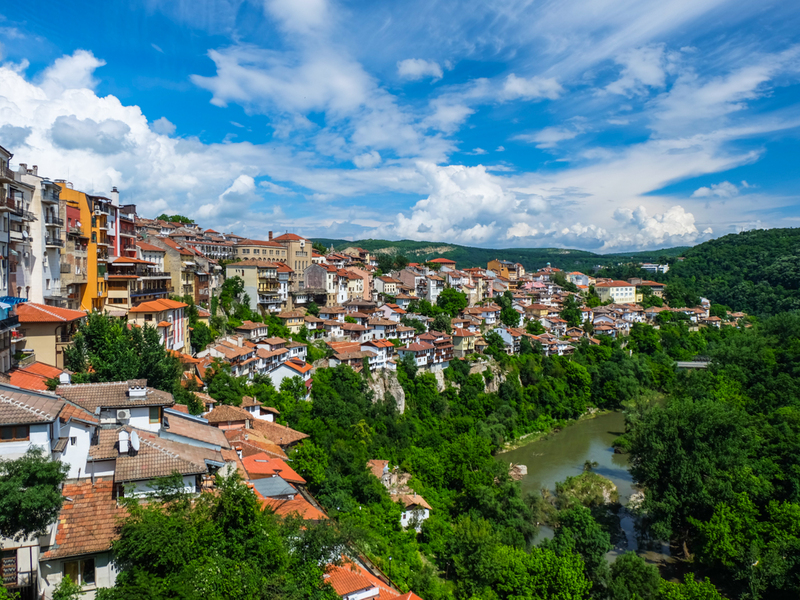 This exclusive 3 days tour of Bulgaria from Bucharest, is a great opportunity to visit two different Eastern Europe countries, and to meet two different cultures of Balkans. Private guided tours in Romania, including one-day trips and active tours all year round.